Accolades are a key part of raising a company’s profile. 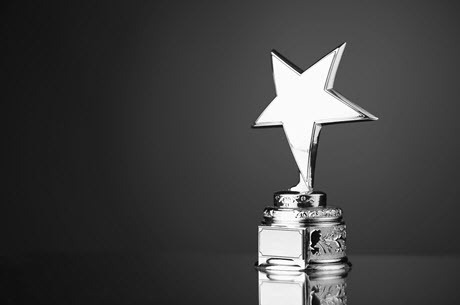 There are a host of awards, commendations, emeritus positions and accolades in every business category that generate awareness, elevate a product or recognize an executive. We construct a database of relevant awards and honors in your industry category as well as general business opportunities. We aggressively pursue opportunities as deadlines approach, package your submissions so they have the best chance of success and leverage the awards when you receive them through press releases, media alerts, social media, website content, speaking opportunities and other creative influential channels.